Though it’s widely being reported that the Momo Challenge is a viral hoax that is not causing widespread harm, what’s not being considered is the damage being done to members of Generation X who are being reminded of a frightening experience in the early 1980s. Called ‘Scary Sprite’, the terrifying image spread like wildfire across 300 baud modem lines, until a concerned coalition of parents managed to get it banned. The industry responded, led by Nintendo which conducted extensive research to find the most calming reassuring image to counteract its effects. 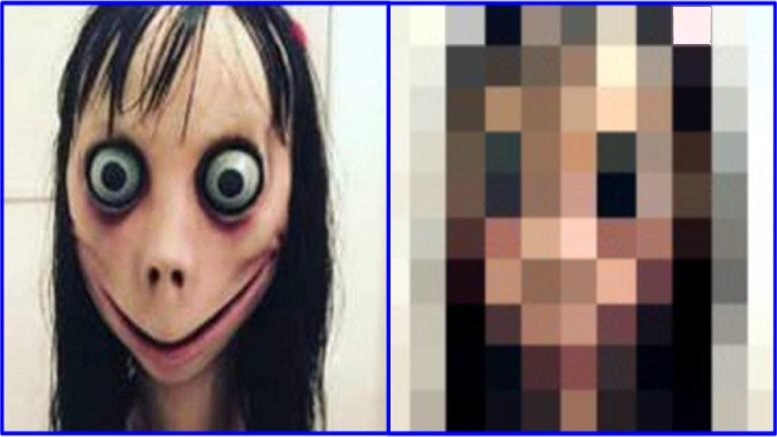 Be the first to comment on "Momo Challenge Giving Gen Xers Painful Flashbacks Of 1980s ‘Scary Sprite’"